Click over to Heddels to read my latest Ward Order Blank column: Duckbill Dynasty – the Cap We Want Back. Here are some of the photos of caps I collected during the research phase of writing this piece. 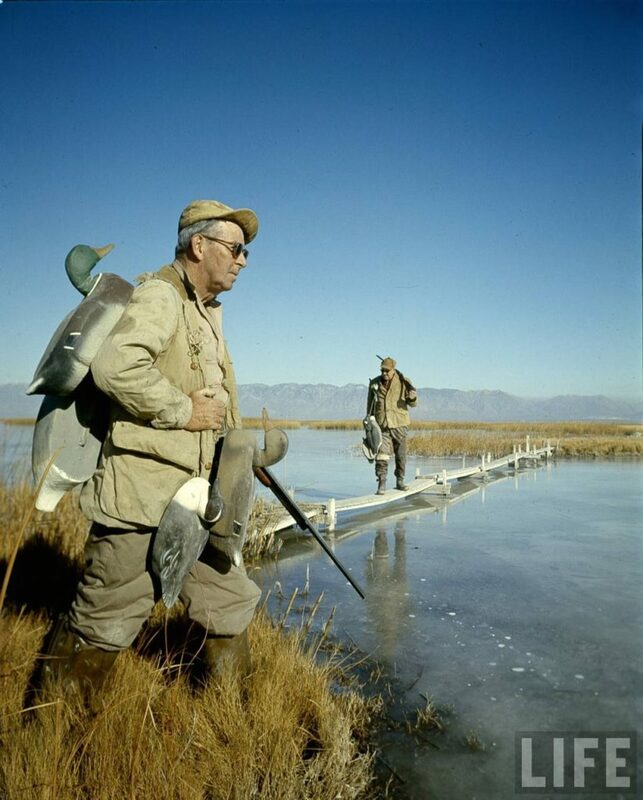 Original Archival designer, Tom Bonamici, models a Filson shelter cloth duckbill. 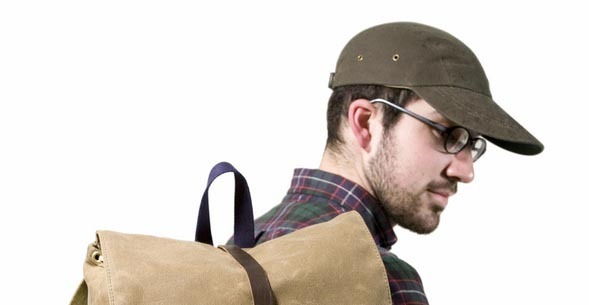 One of my faves: Filson short billed cap in tin cloth. 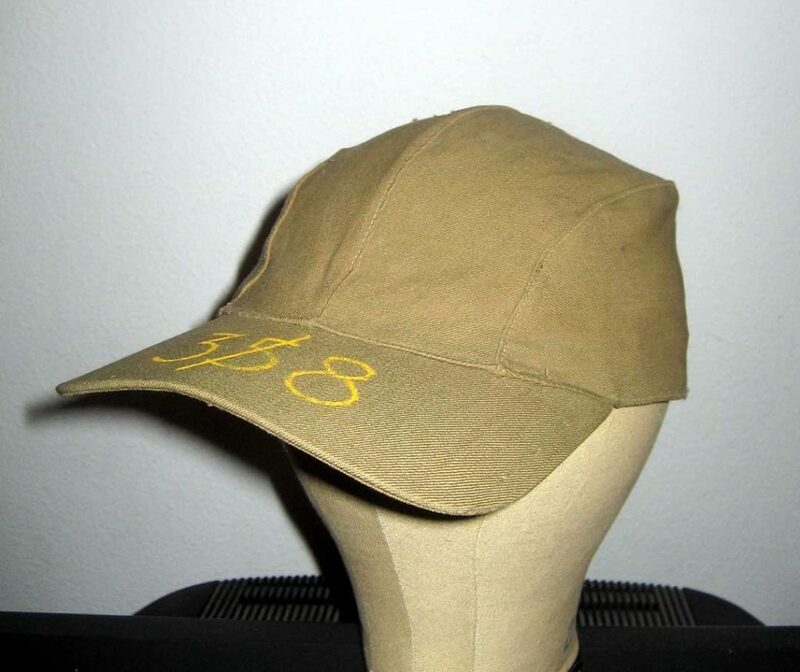 The leather sweatband and fitted style sadly disappeared in the last generation of these caps. Handsome cap shape looks terrific from above. Not a duckbill, but I dug a little into the history of caps used in the film, Empire of the Sun. 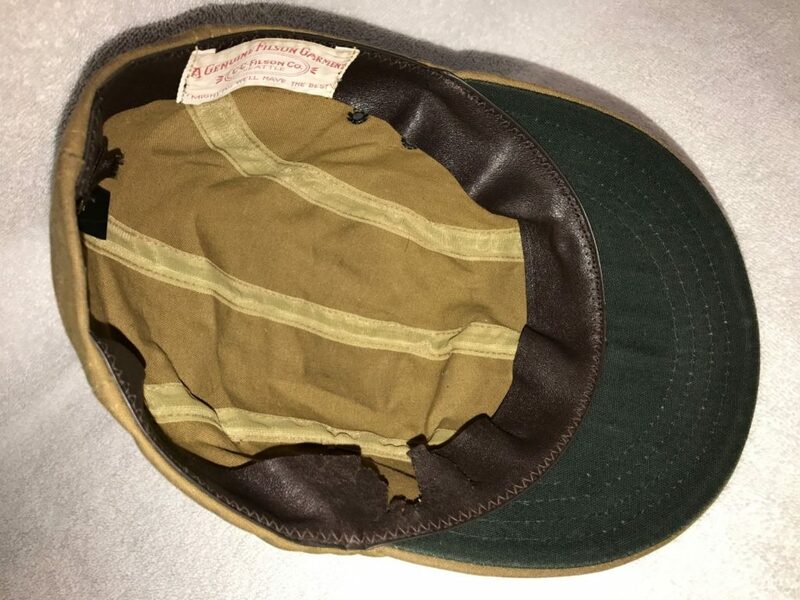 WW2 issue summer flying cap. 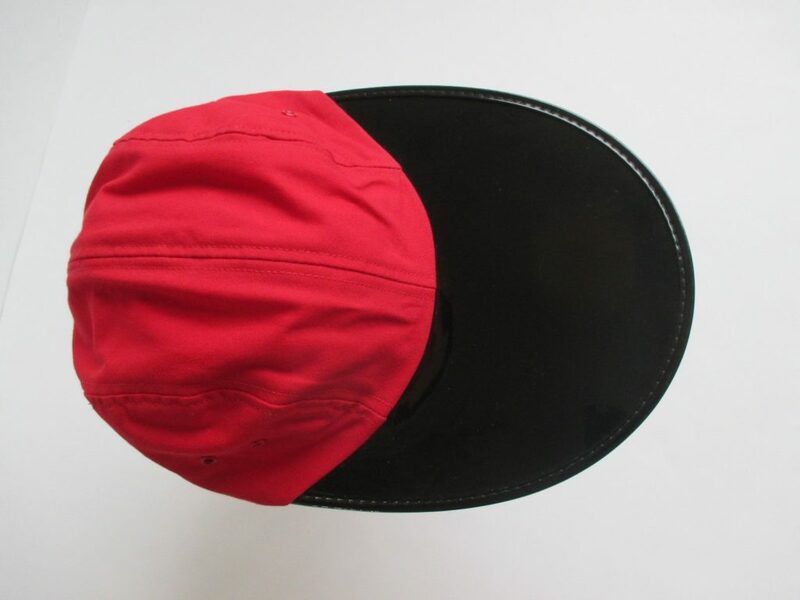 I love the numerical markings on the brim (a tradition worth bringing back?). 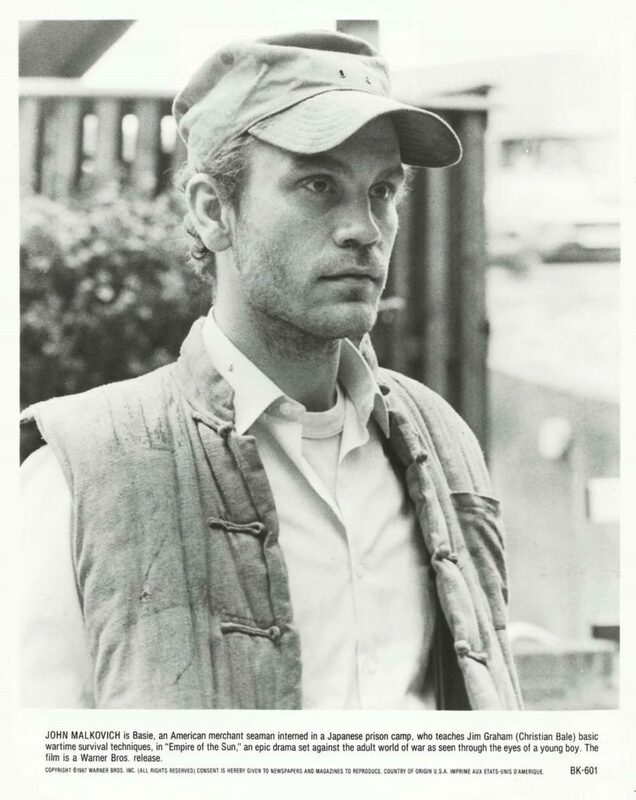 David Mamet movies are peppered with duckbill caps. 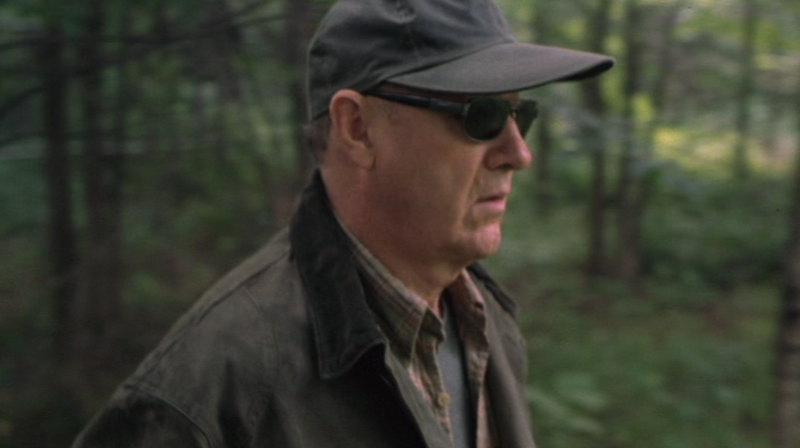 Gene Hackman sporting a Quaker Marine cap in Heist (2001). 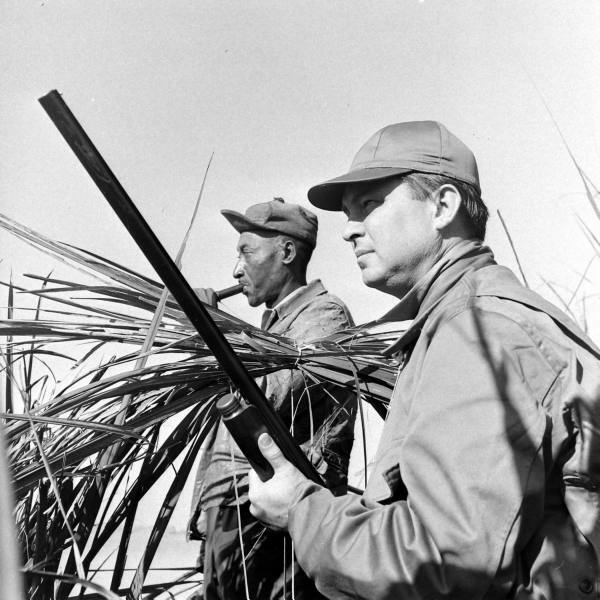 Military issues morphed into hunting headgear in the 1950s and 1960s. 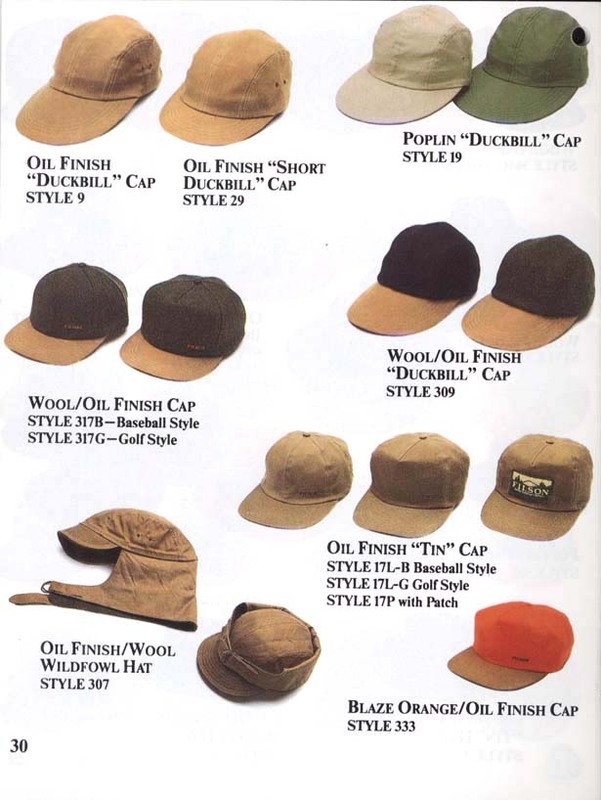 Cavalcade of stars – Filson duckbill lineup in the cap style’s salad days. Merino, poplin, and waxed cotton versions all on offer. Ah, to go back in time and buy them all up. Great article Lesli. I too seek out duck bill caps. I was lucky enough to snag the Quaker Marine Supply Swordfish in natural. I love the low profile and long bill and wear it often. When I found out they folded I was crushed. I really wanted a navy Swordfish too! 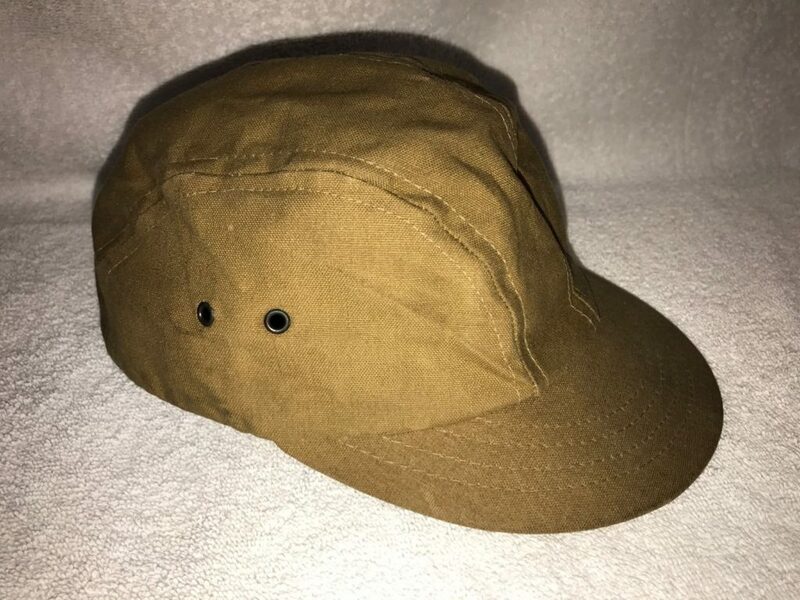 Back in college I bought the first iteration of the made in the USA Hemingway cap from the J.Peterman catalog – pre website and pre-Seinfeld. However, I was young and too self conscious to wear its long bill with confidence so I returned it. I wish I still had it.